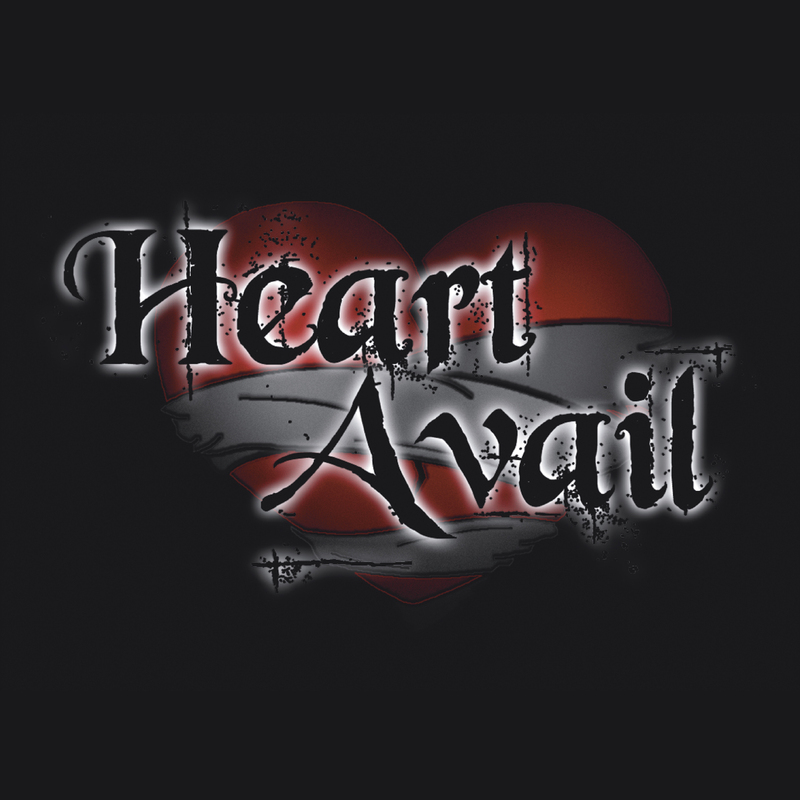 Heart Avail is a Spokane, WA based band writing emotional hard rock lending their strength to fans through their deep lyrics and catchy guitar riffs. In 2008, Greg Hanson (guitar) was writing symphonic metal while Aleisha Simpson (vocals) was honing her skills with her acoustic guitar and powerful voice. Their fated meeting occurred online and the pair worked together in perfect unison to create something haunting and new. The group is a culmination of all the best musicians from Aleisha’s past including Mick Barnes on bass and Seamus Gleason on drums.